For treatment of non -inflamed muscle and joint pain. Relieves muscle tension and stress. 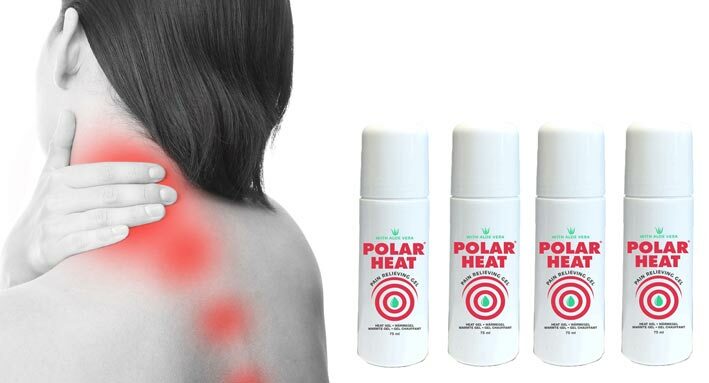 Polar Heat relieves pain fast and effective. Control your pain, were ever you go, with this amazing painkiller The result all over the world proves it! 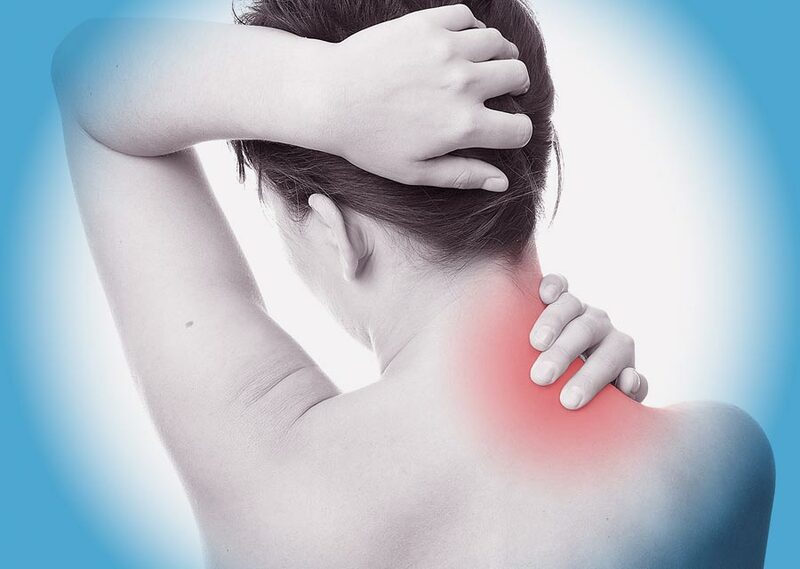 Heat and cold are the two most common forms of non-invasive therapies for muscle and joint pain. Polar Heat comes in a convenient roll on so you can easily apply the gel without using your hands or fingers. The Roll-On 75ml is easy to handle and fits in every purse or (sport)bag. Indications are various; in fact you can see that almost all indications are similar to Polar Frost. However, don’t use it in case of inflammations causing pain. Don’t use heat in case of swollen tissues. Gently massage the gel into the skin up to four times daily. Do not apply to irritated or broken skin. Avoid contact with eyes and mucous membranes. Thoroughly wash hands with soap and water after application. * To reduce the effect of Polar Heat don’t use water on the skin! Bring on some body lotion to reduce the warmth effect.